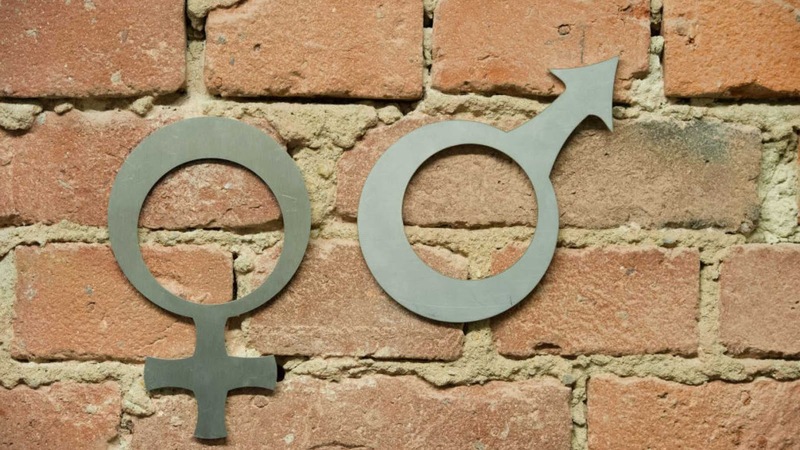 AAUP first attacked the Hungarian government for prohibiting gender studies courses in all universities, then ripped the Trump Administration for pursuing a new legal definition of gender that would define it as “a biological, immutable condition determined by genitalia at birth,” then noted attempts in Poland, Brazil, and Bulgaria to define gender traditionally. Attempts to fix the meaning of gender are not simply moves against the “special interests” of certain individuals, although trans, intersex, nonbinary, and gender nonconforming people—and especially poor people and people of color—will disproportionately suffer for it. There is also a potential threat to academic freedom: like attacks on climate science, the effort to establish a legal definition of gender as binary could lead to denying research funding to scholars and to impugning the value and validity of their scholarly work. Fixing the meaning of gender in this way may undermine the open-ended forms of inquiry that define research and teaching in a democracy. Well before Donald Trump emerged as a national political figure, the AAUP was concerned about the now decades-long movement to privatize our public colleges and universities and the concomitant tenden­cy to “corporatize” the management of many private institutions. Some thirty years of privatization have yielded only declining quality, decreased access, and burgeoning student debt. Underlying these develop­ments has been a fundamental abandonment of the core principle that the AAUP has stressed since its founding in 1915: higher education, both public and private, is a common good, not a private commodity.